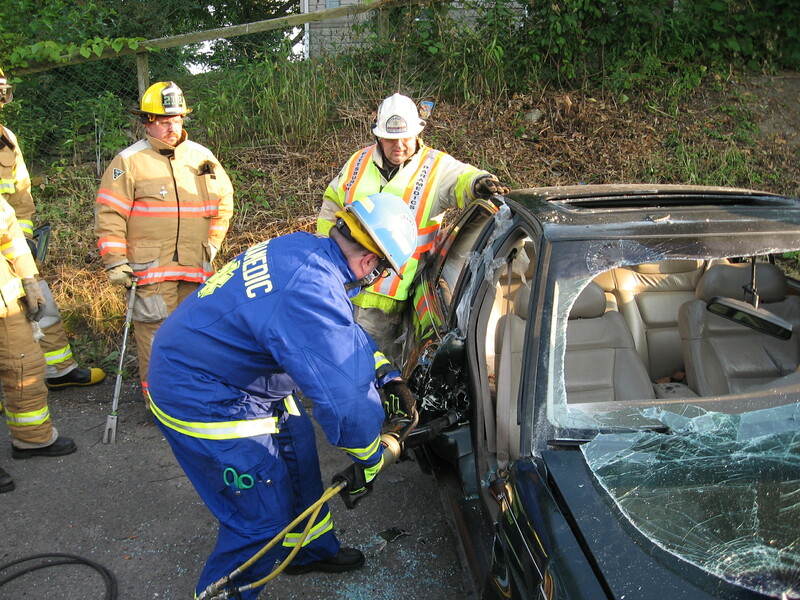 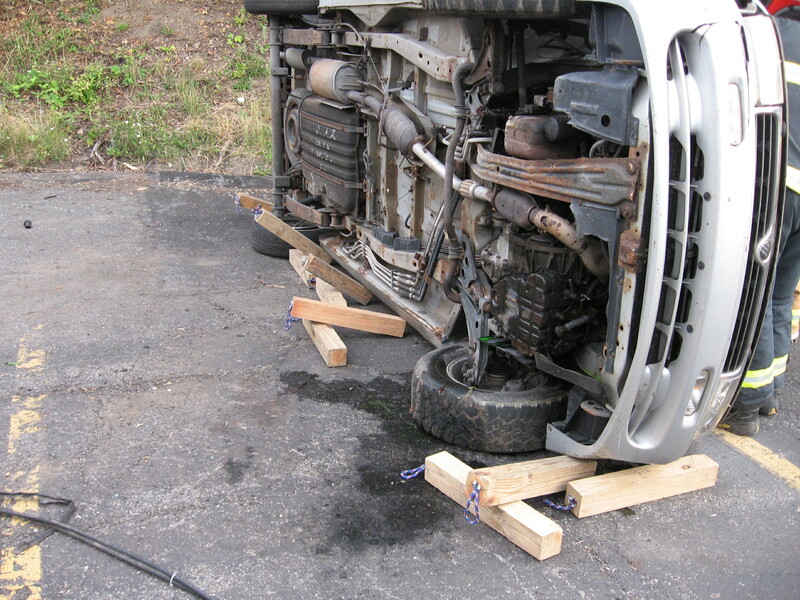 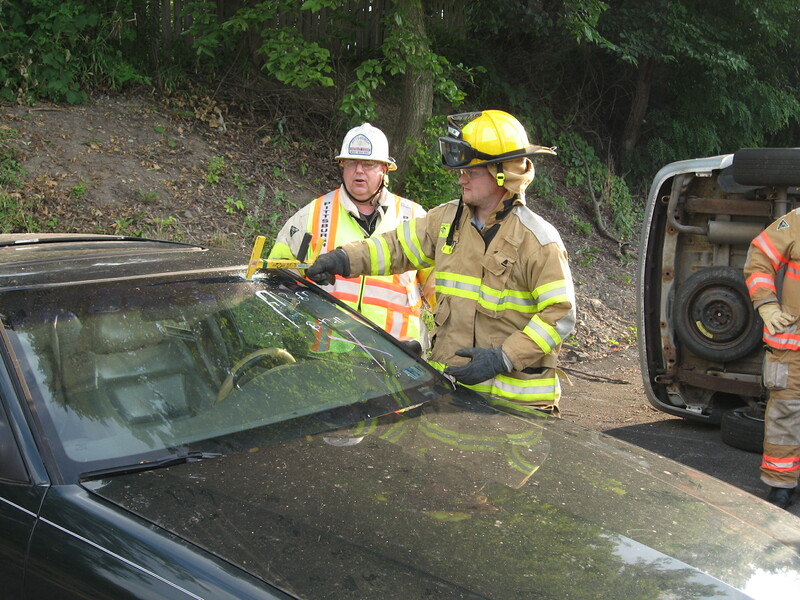 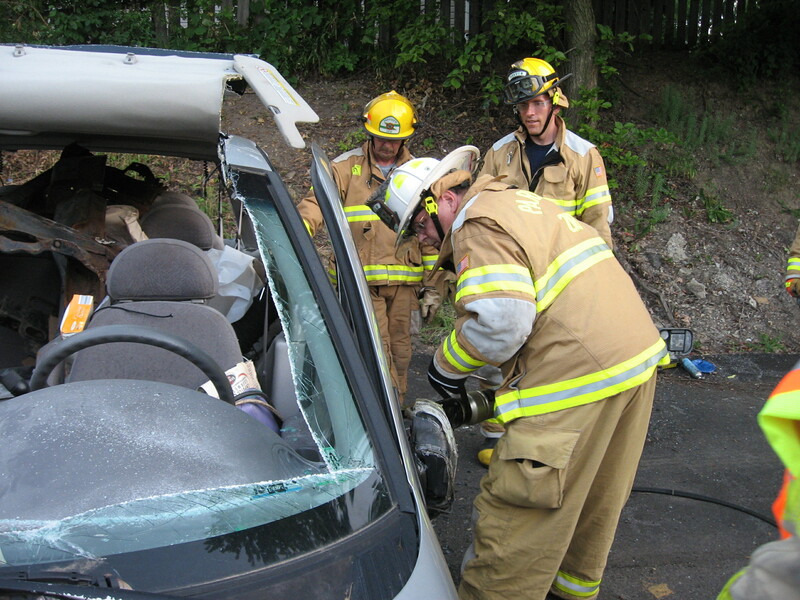 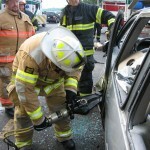 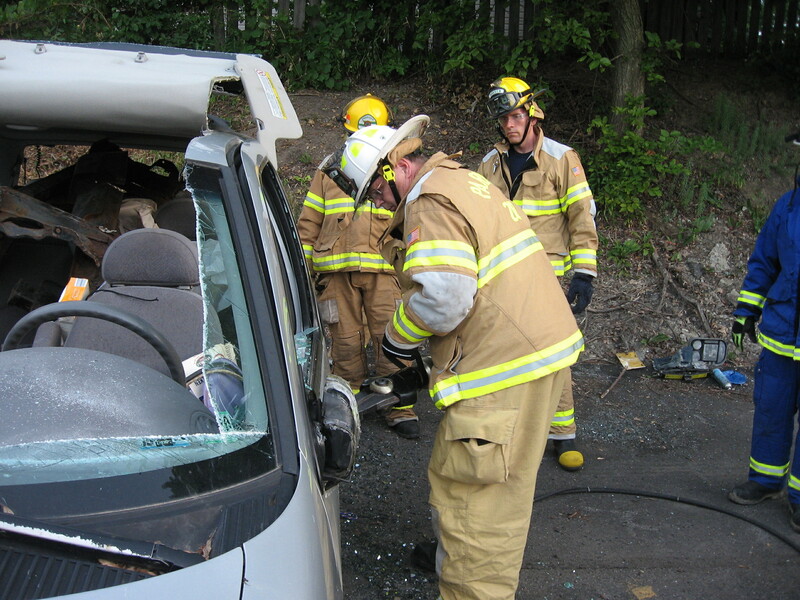 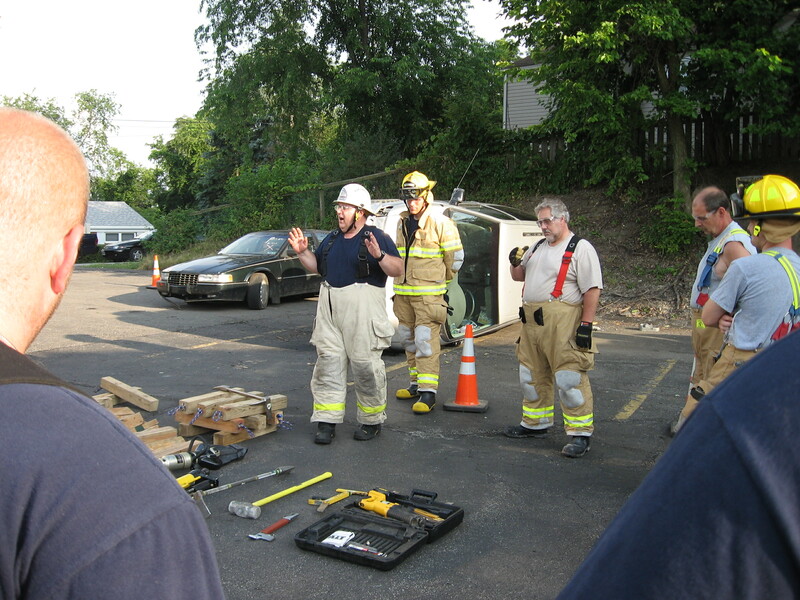 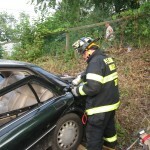 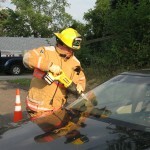 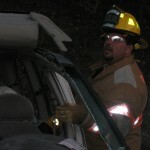 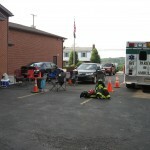 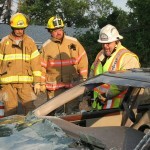 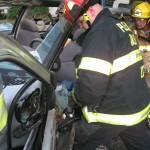 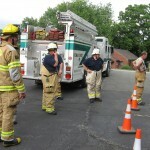 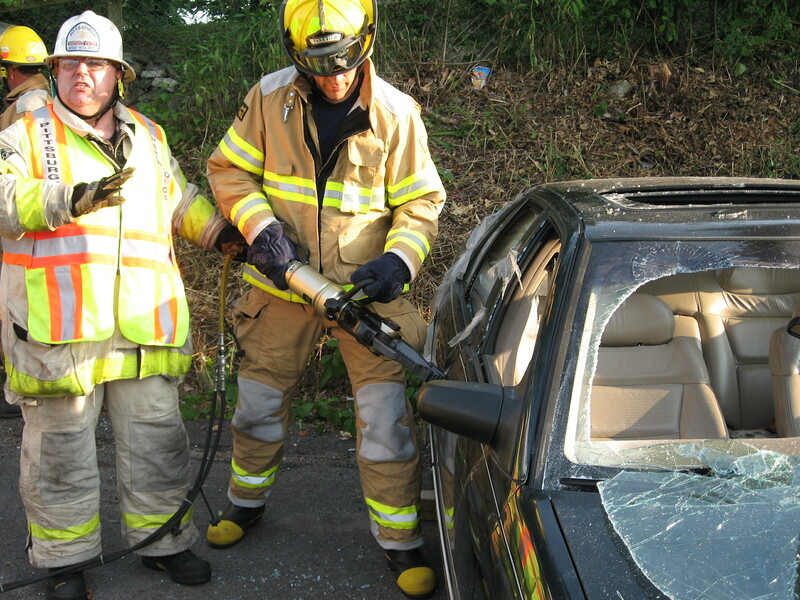 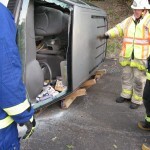 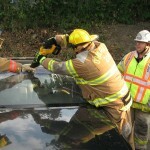 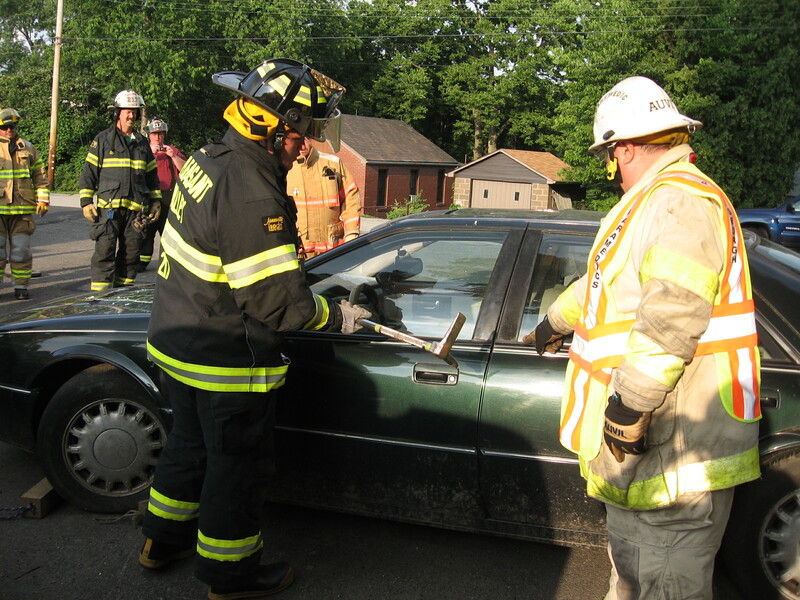 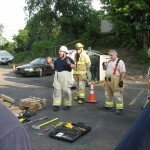 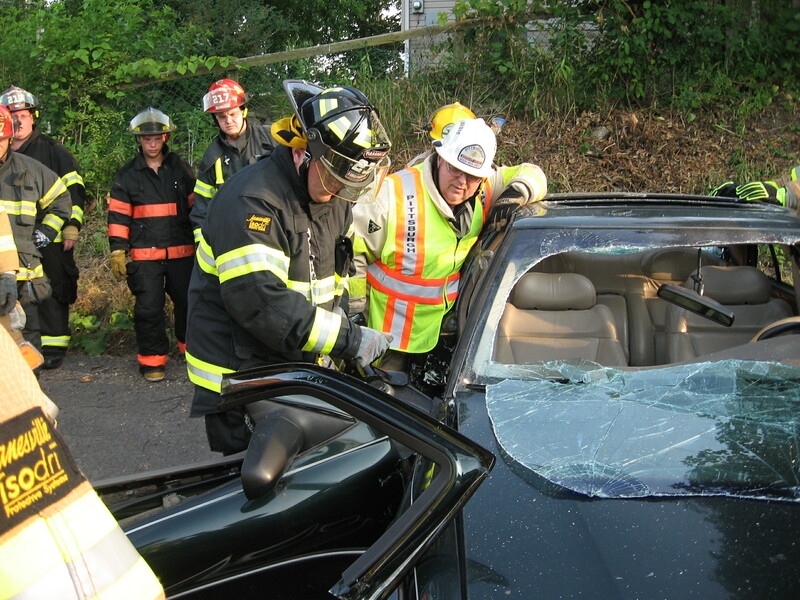 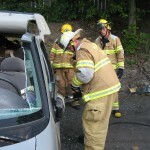 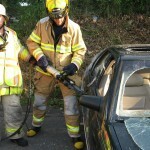 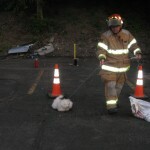 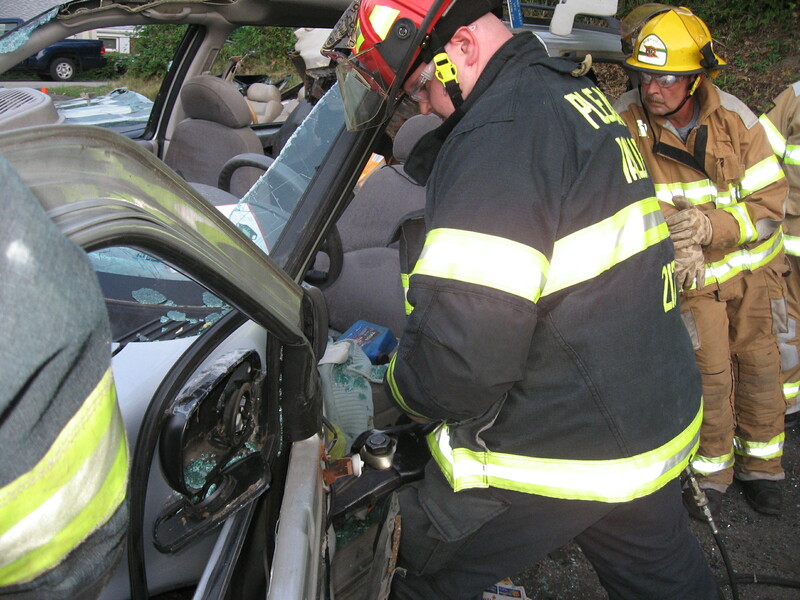 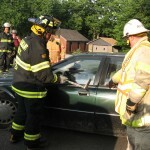 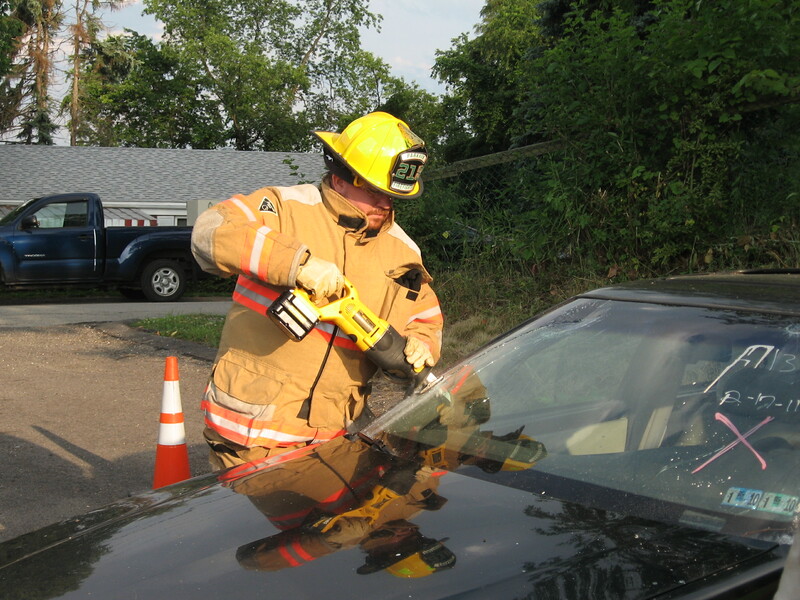 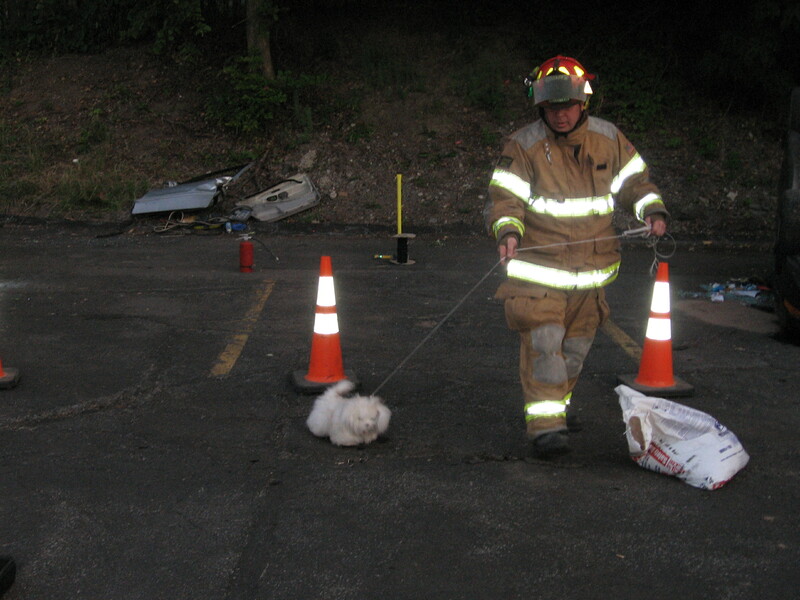 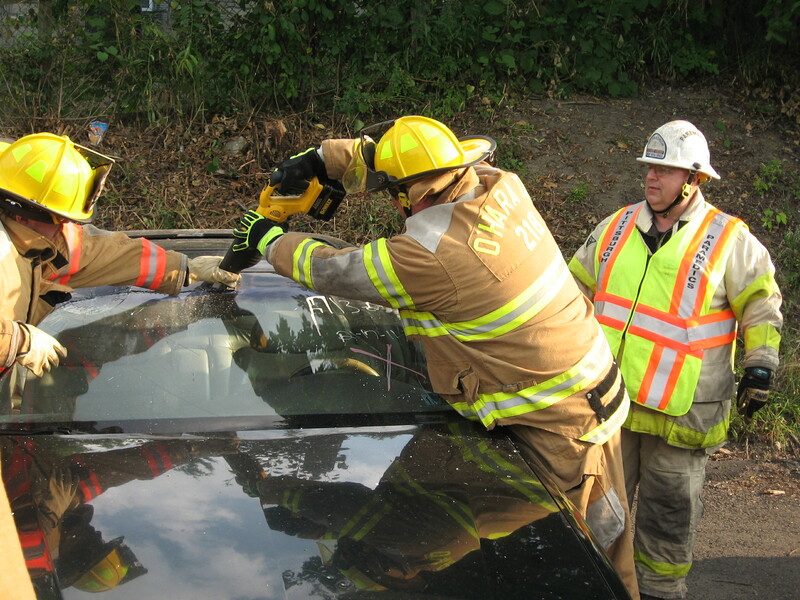 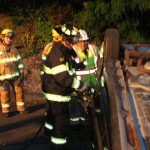 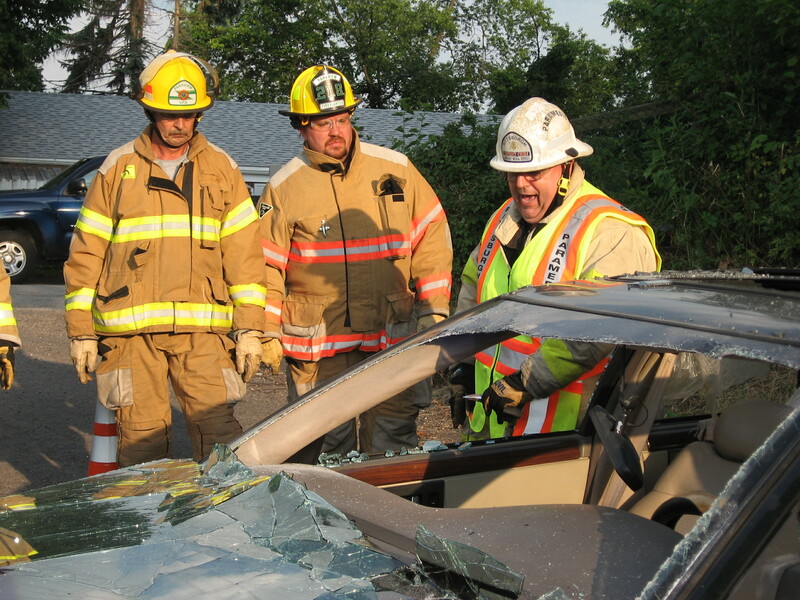 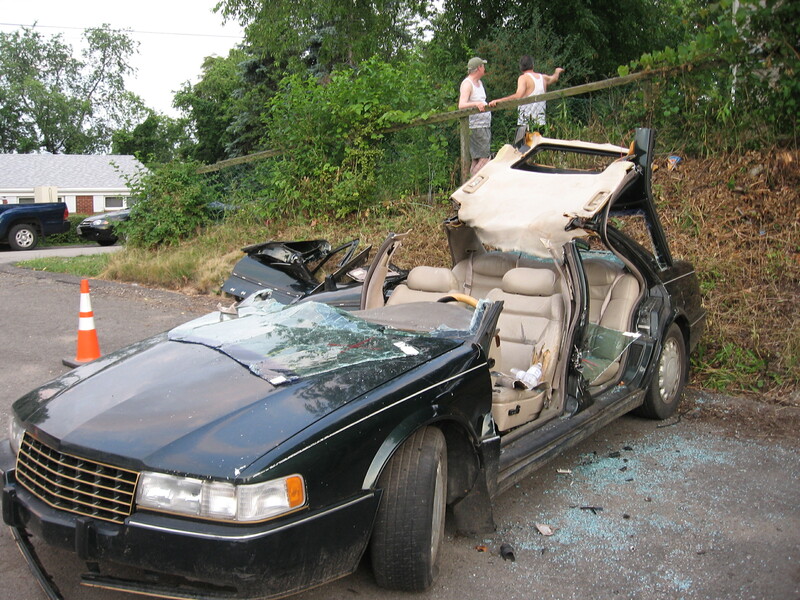 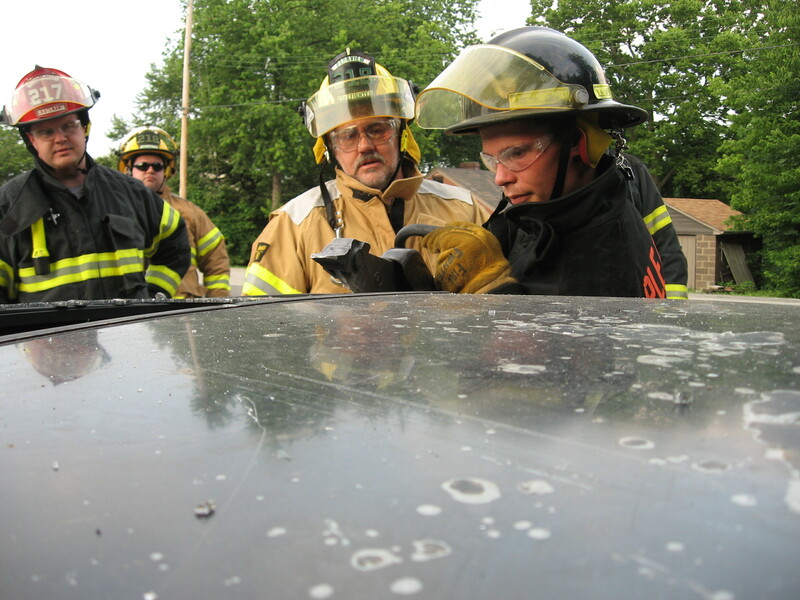 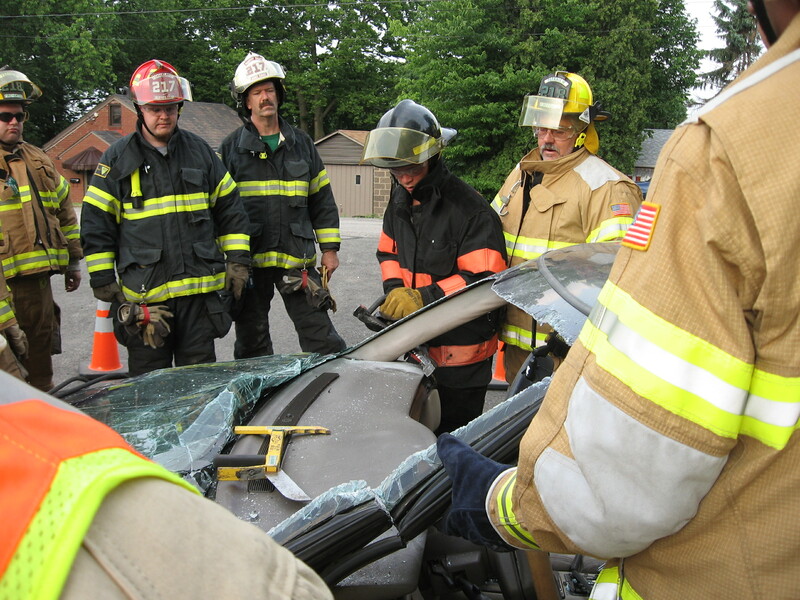 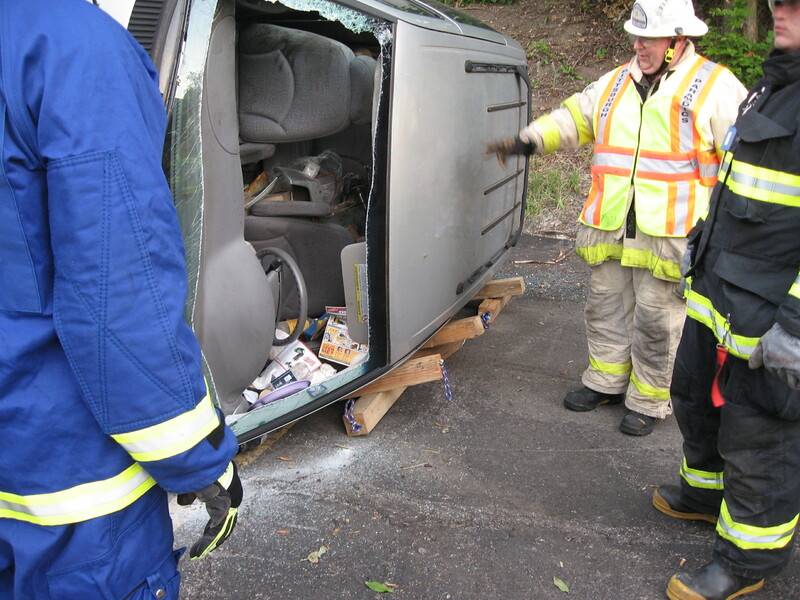 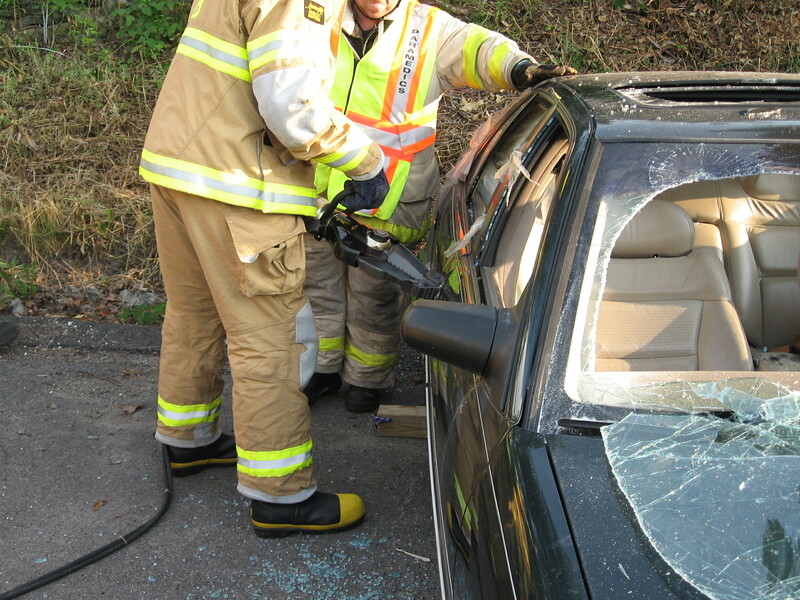 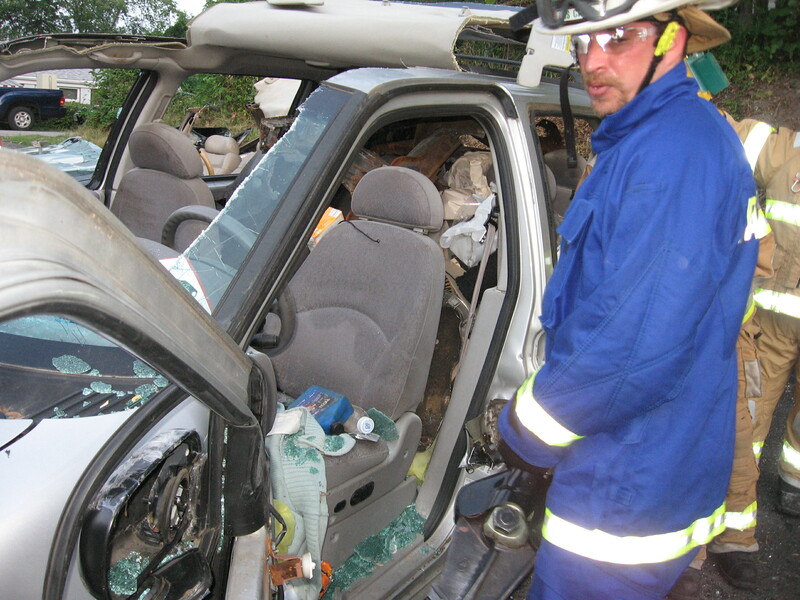 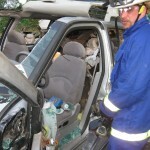 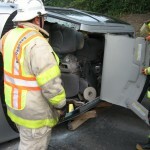 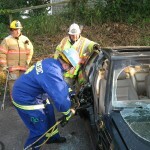 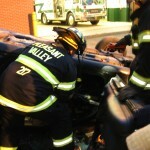 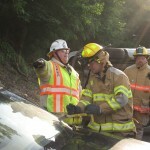 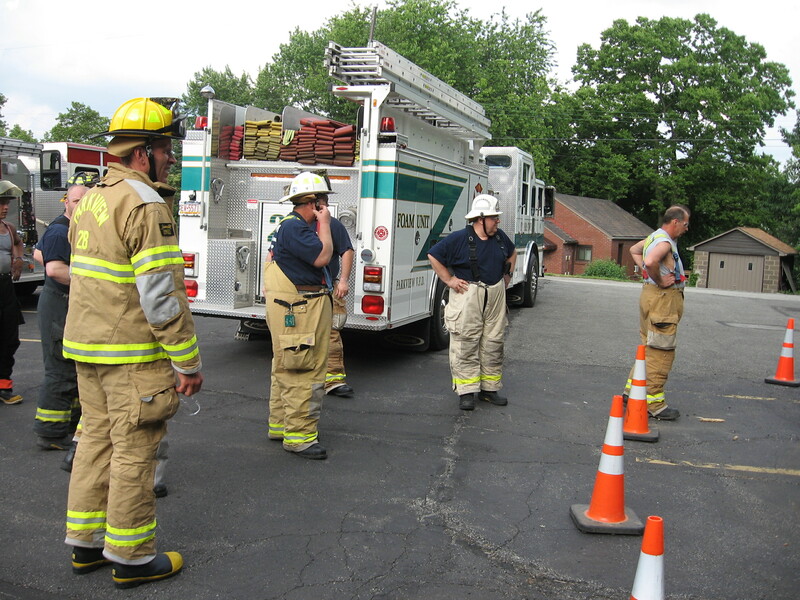 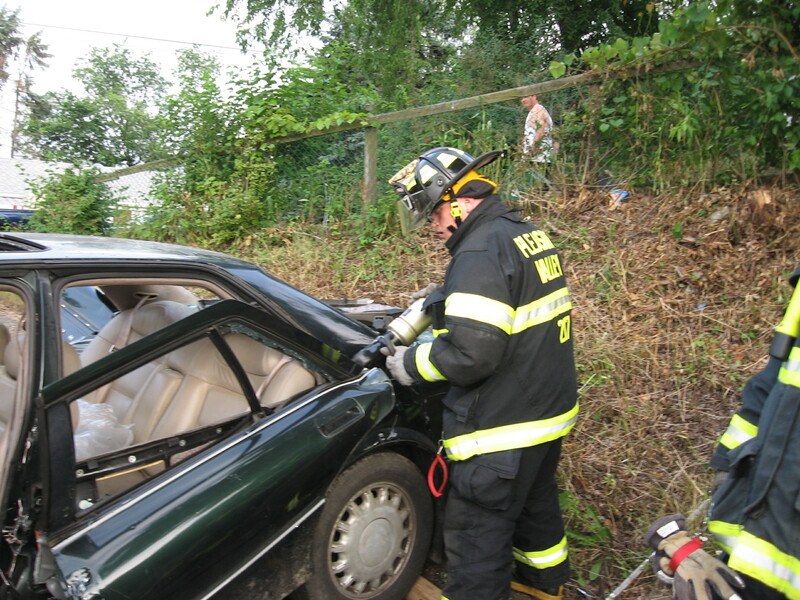 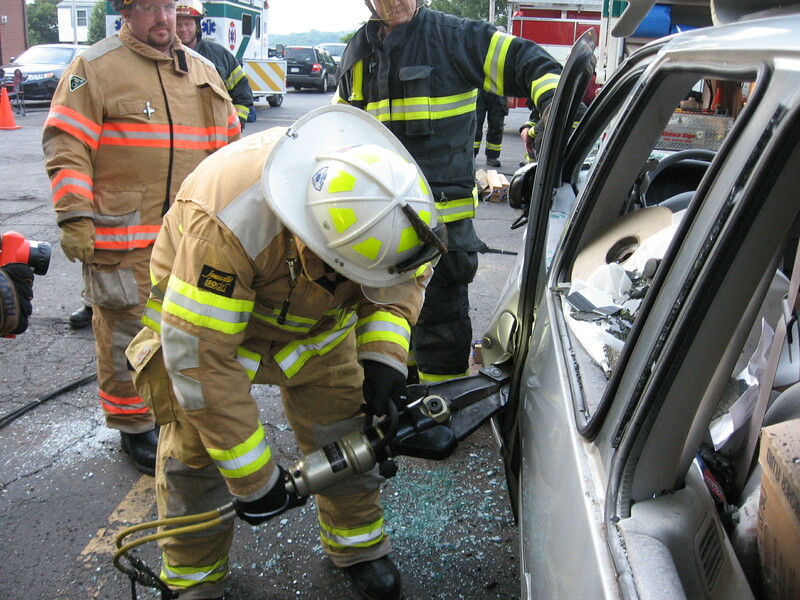 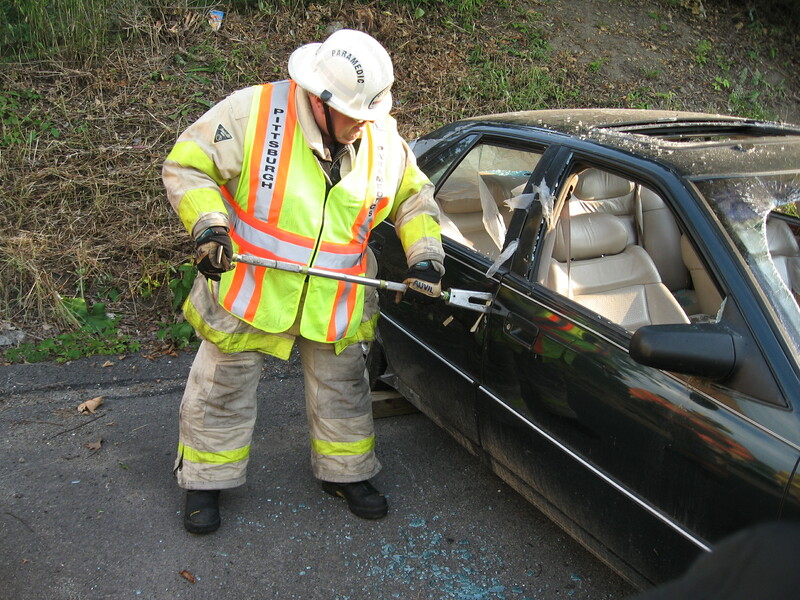 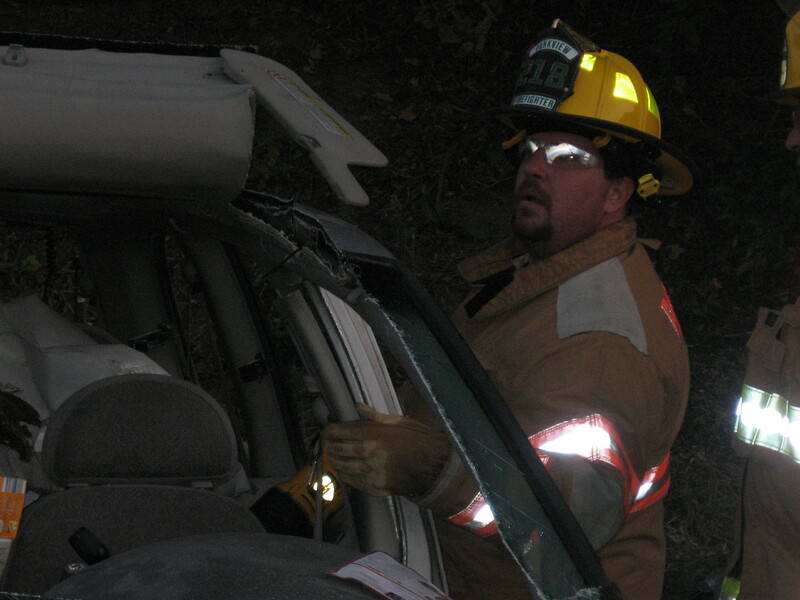 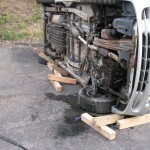 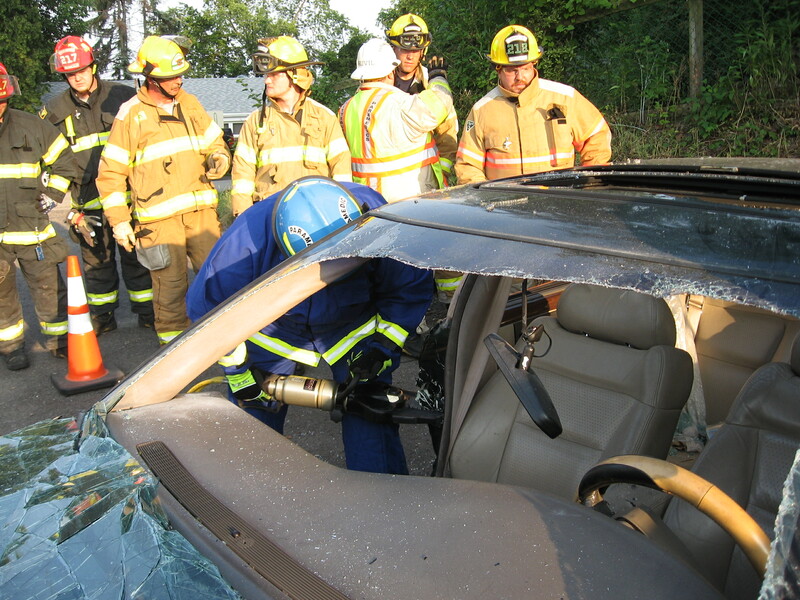 Third in a series of “Back to Basics”training,Norm Auvil presented a hands-on class in Vehicle Rescue. 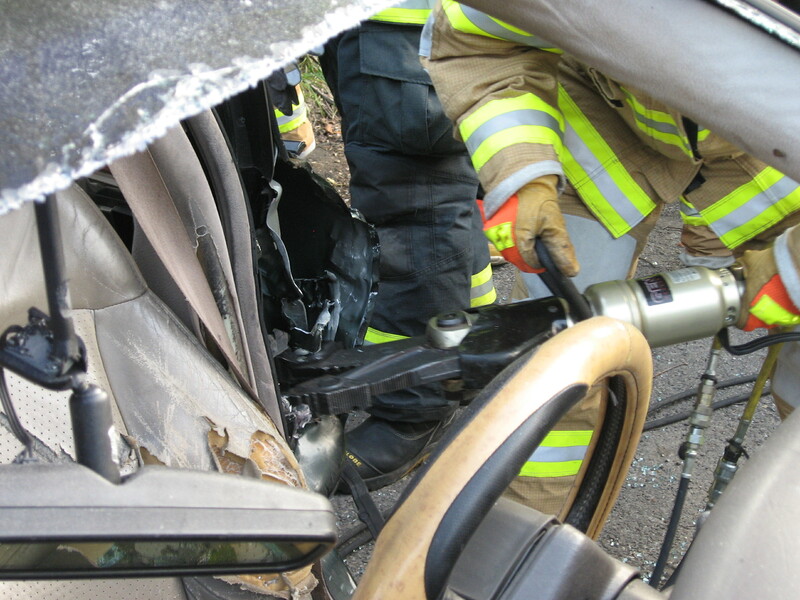 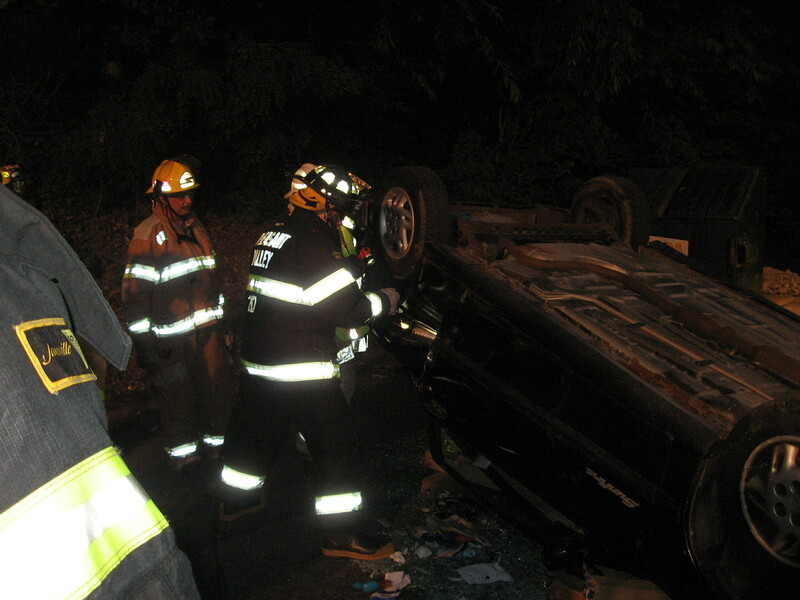 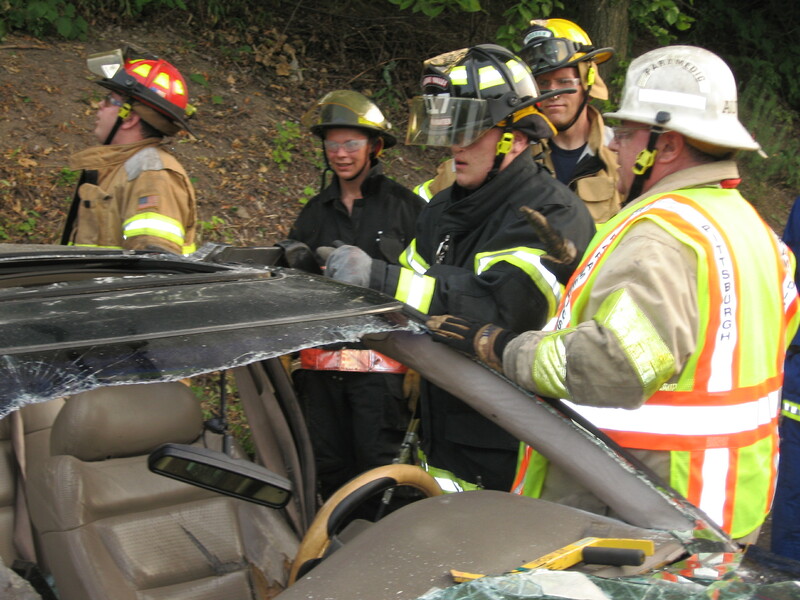 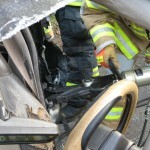 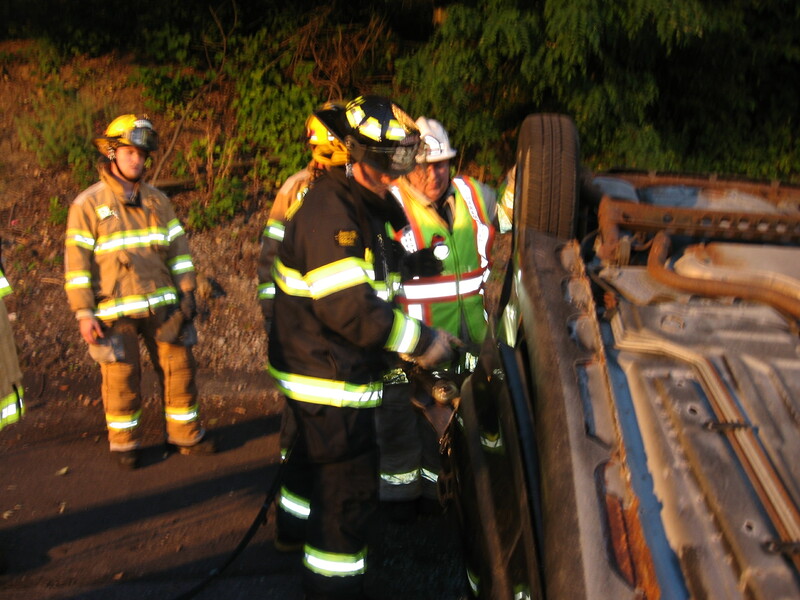 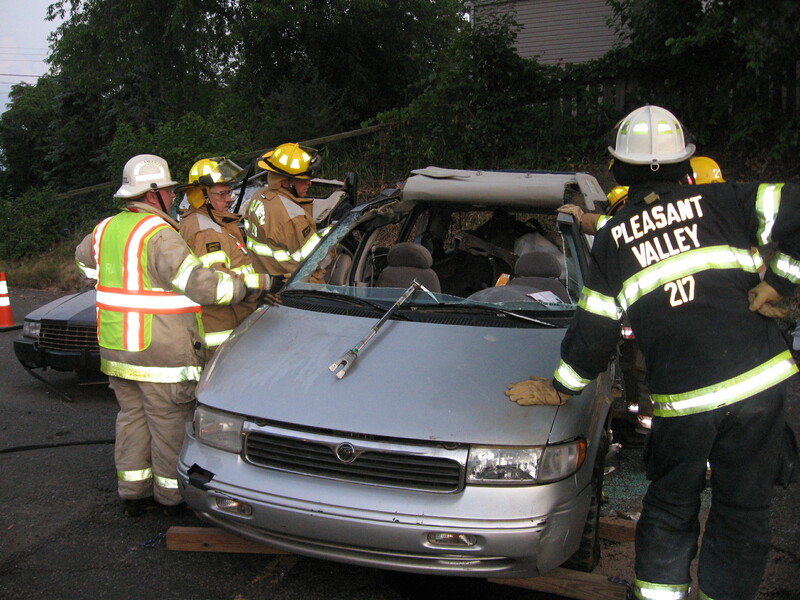 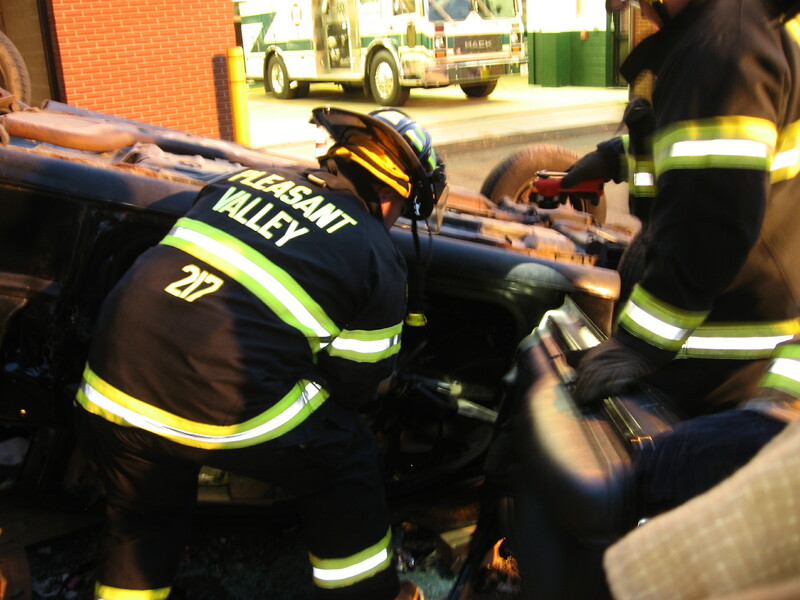 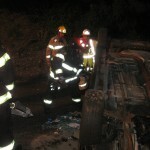 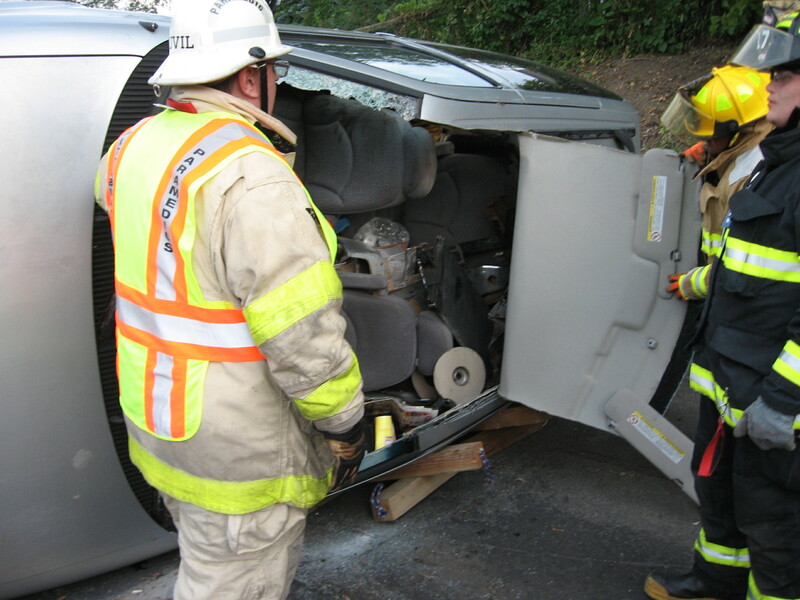 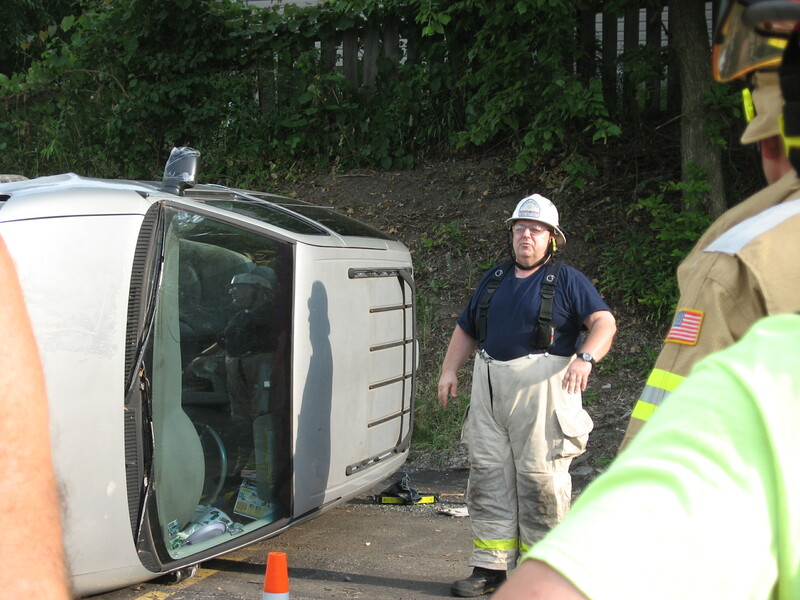 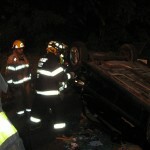 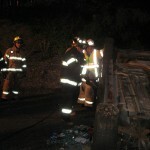 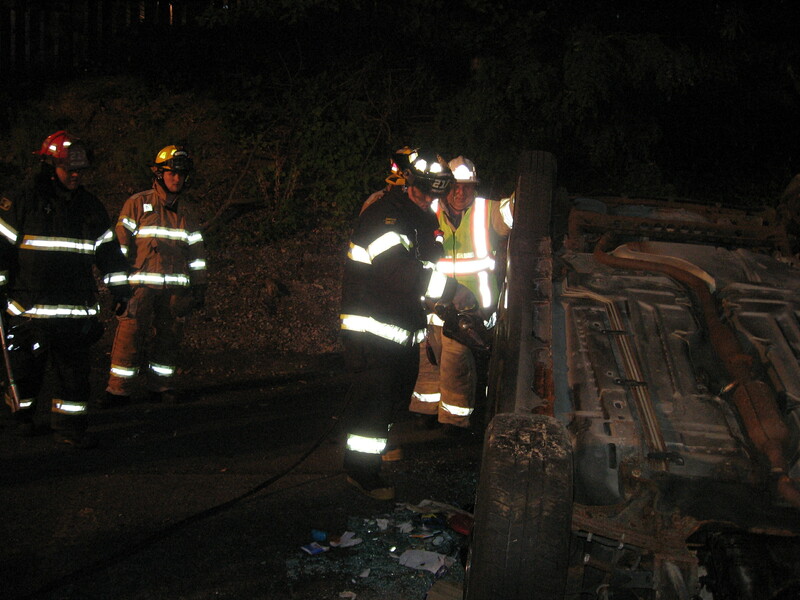 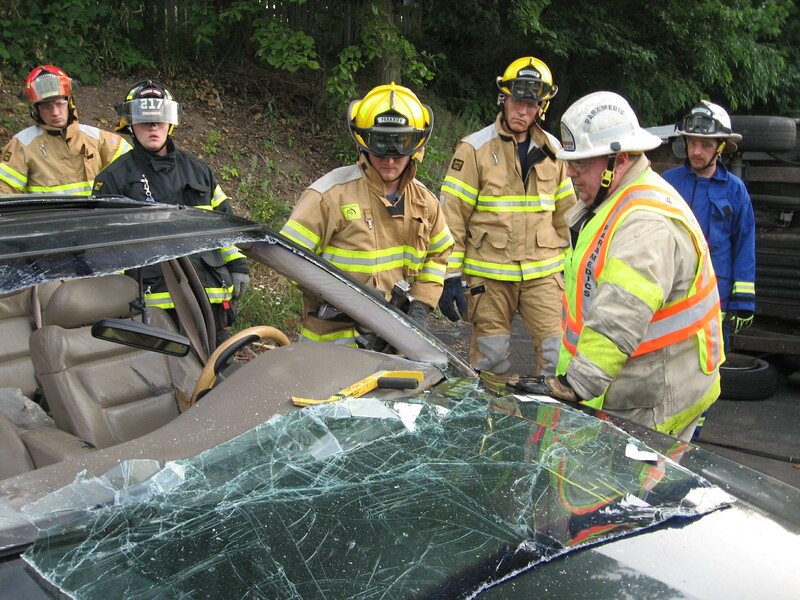 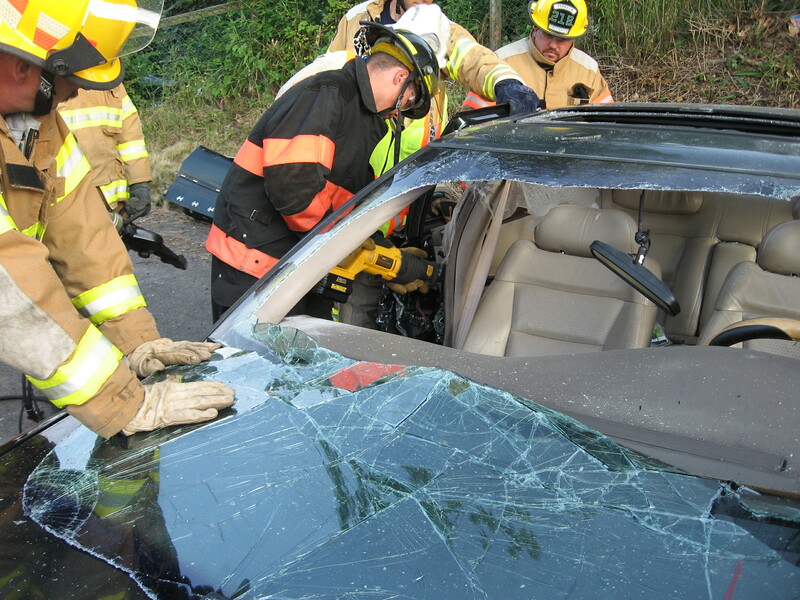 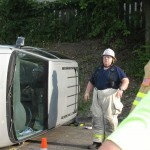 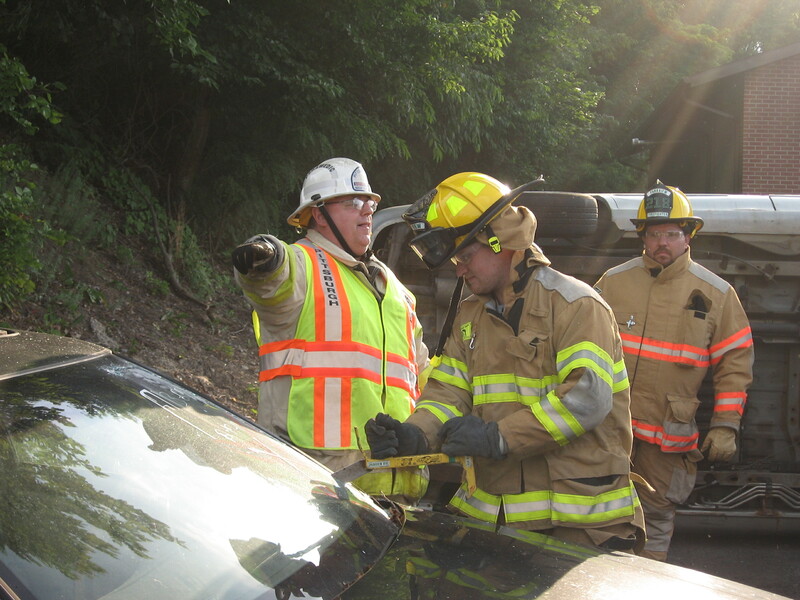 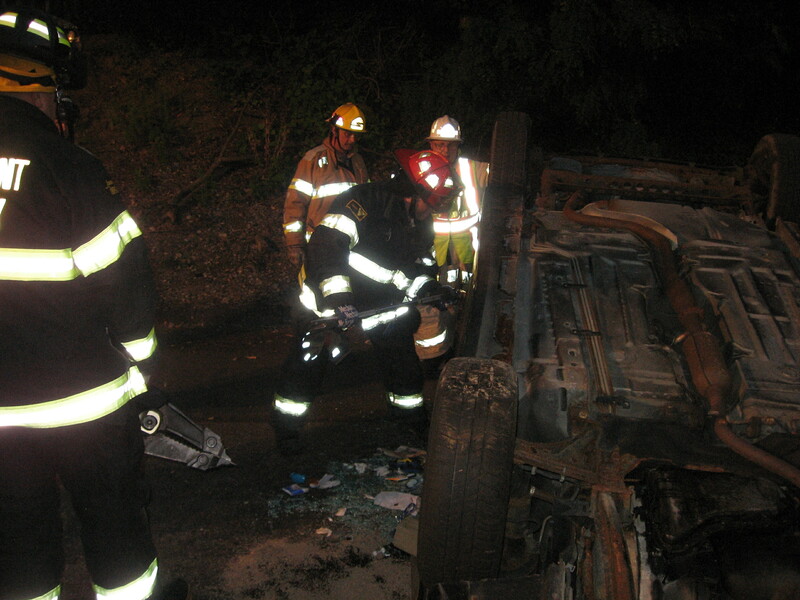 Members of Parkview Fire/EMS and Pleasant Valley VFD practiced all aspects of a “Rescue Evolution”with a vehicle in three different positions:on it’s wheels,on the size,and on the roof. 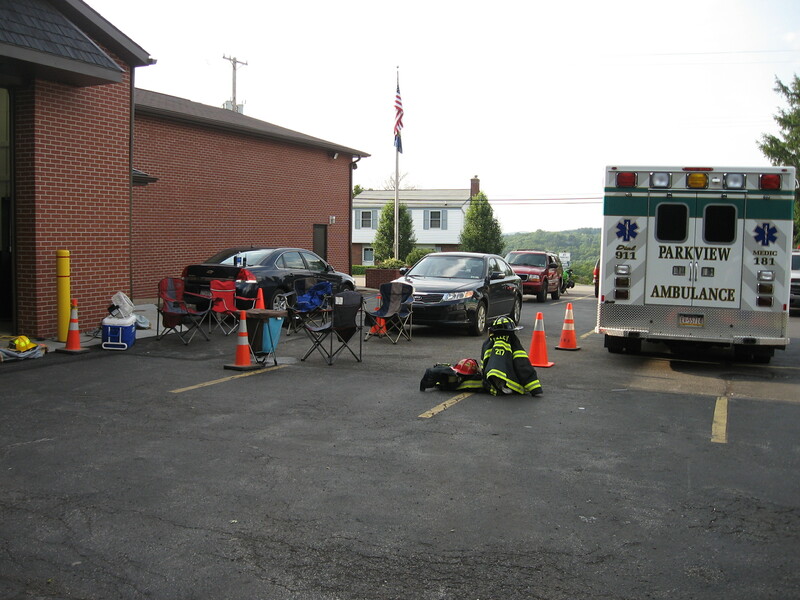 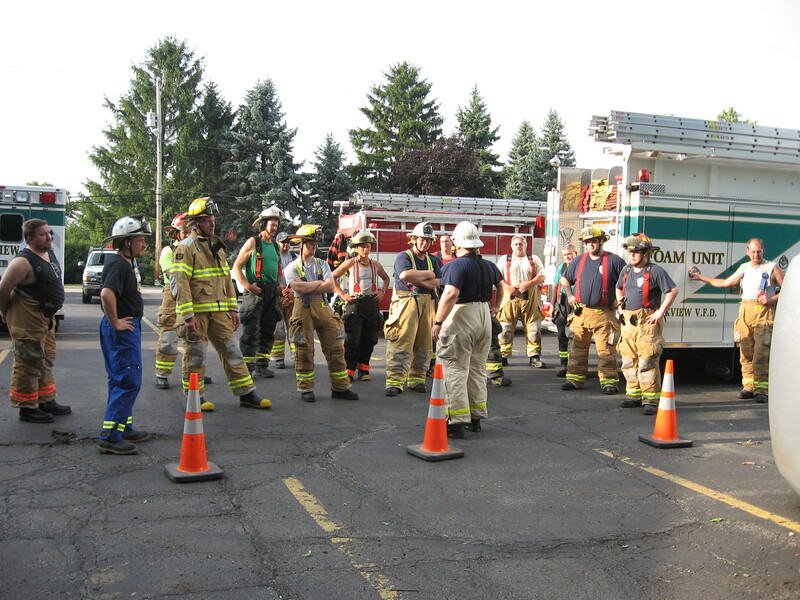 Due to hot weather and a Heat Index over 100°F,an NFPA 1584 compliant Rehab Sector was established.